The concept of “minimal residual disease” or MRD and how it affects risk for cancer-specific mortality is a subject of growing importance in the management of many cancers. But it is relatively new to the world of prostate cancer. 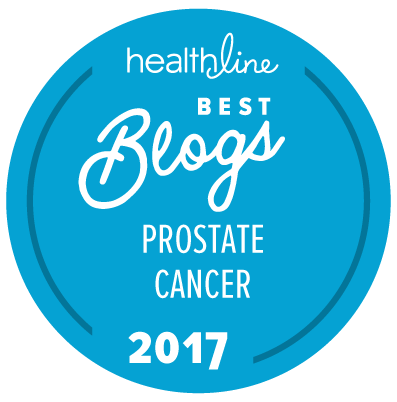 When it comes to prostate cancer, the concept of “minimal residual disease” is usually applied to the ability to identify very small numbers of prostate cancer cells in the blood stream or in the bone marrow after intensive treatment of men with unfavorable intermediate-risk or high-risk prostate cancer. In the case of the last two evaluations, all patients provided a blood sample and a bone marrow sample only once — at 1 month after their radical prostatectomy. They then compared the outcomes of these patients at 10 years using standard Kaplan-Meier survival graphs and the so-called “restricted mean survival time” (RMST) for each group of patients. CPC positive men have more aggressive disease, with increased early failure; men who are only positive for mM are at greater risk of late failure. These two forms of MRD represent different clinical entities with respect to biochemical failure and could be used to guide clinical treatment decisions. This study offers us potential insights into a set of ways to predict which higher-risk patients are in greatest need of early treatment to minimize risk for prostate cancer-specific death after initial therapy with curative intent. In particular, by combining testing for CPCs and mMs with tumor genotyping after radical prostatectomy in men with high-risk and unfavorable intermediate-risk prostate cancer, we may be able to have a superior method for prognosis of long-term outcomes of such patients soon after first-line surgery. The use of these techniques after other forms of first-line therapy may be more complicated since in most cases it takes time for patients to stabilize their PSA levels after treatment. However, we expect to hear more about the application of this type of prognostic testing in the future. I compliment the authors for this fabulous study indicating the role of micrometastases for long-term survival, and for pointing out two relevant staging procedures for quantifying micrometastases — a phenomenon often talked about in treatment decisions but never previously quantified. So is it likely to become standard practice to take these samples after RP? I suspect that that will take a little time and at least one other data set that can confirm these findings.